Is Virtual Reality Gaming Already Dead? Pronouncing something to be “dead” in the world of technology tends to start a great debate. Many people don’t even agree on the meaning of the phrase itself. Does technology die when it is no longer sold or can it happen long before that? Whatever dead technology means to you, virtual reality gaming certainly belongs in the discussion. Technically, gamers have been talking about virtual reality for decades. The idea of using a device to step into another world designed for your amusement has been floating around popular culture for quite some time. However, most “real” VR devices have been little more than ambitious facsimiles of what people were really looking for. That is until 2012. That was the year that a company named Oculus put a prototype for a VR headset on Kickstarter that got people believing that the technology might become the future of gaming. Sure, the Rift didn’t allow you to immerse yourself in another world, but it could trick you into believing something similar was occurring. Then came the gold rush. When the Rift began breaking crowdfunding records, major companies decided to get in on the action. The stage was set for an epic battle between VR devices. However, that battle never quite happened. Companies released their VR devices to various degrees of lukewarm receptions. The Rift lost many supporters when Oculus signed with Facebook and the company’s founder began supporting political radicals. The HTC Vive was deemed to be too expensive. 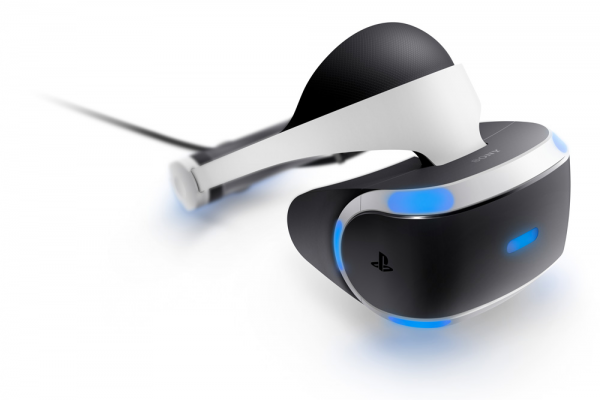 PlayStation’s VR device was considered to be noticeably inferior to its counterparts on a technological level. That is the heart of VR”s considerable problems. An optimal VR experience can cost you over $2000 when you account for the cost of the device and a proper PC. Even then, you need to be able to play in an adequately sized room that can – hopefully – ensure your movements are properly tracked. What do you get for your trouble? Novelty games. With the exception of a few titles like Resident Evil 7, Superhot, and Rez Infinite, there just aren’t many VR games out there that will give you more than a few hours of entertainment that are worth experiencing. VR is unsustainable in its current form and there is little reason to suspect it can grow when the reception to VR announcements is becoming increasingly more hostile. Companies that support VR are having to fight a battle for people’s affection and their money. Many don’t have the resources to do both and the few that do aren’t making much progress. VR will linger on in amusement parks, theaters, and tech shows as a destination attraction. However, true virtual reality in your living room looks well and truly dead.